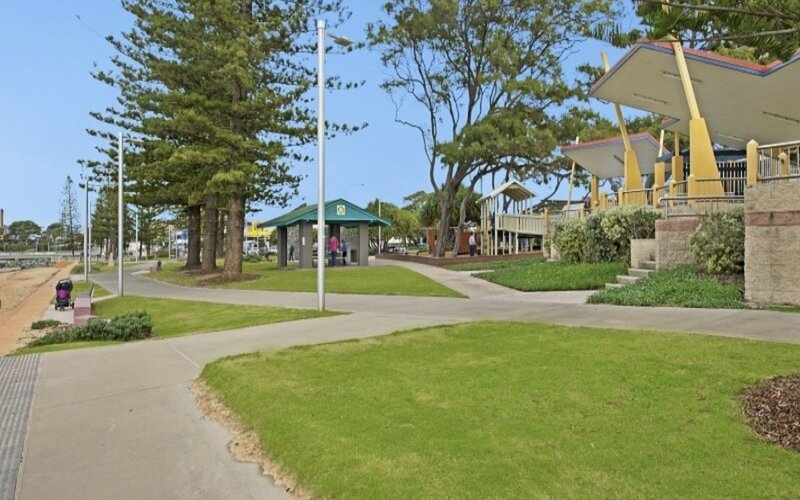 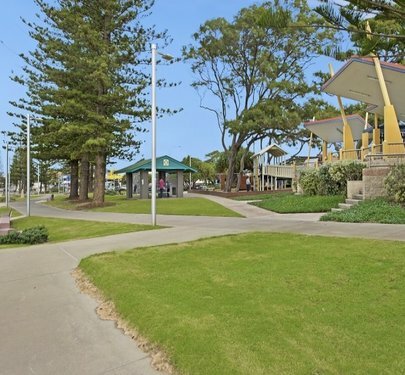 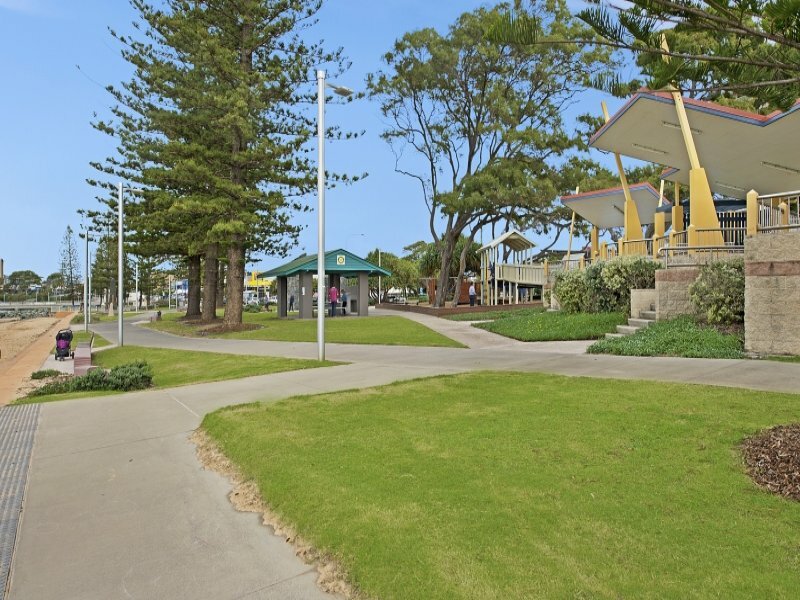 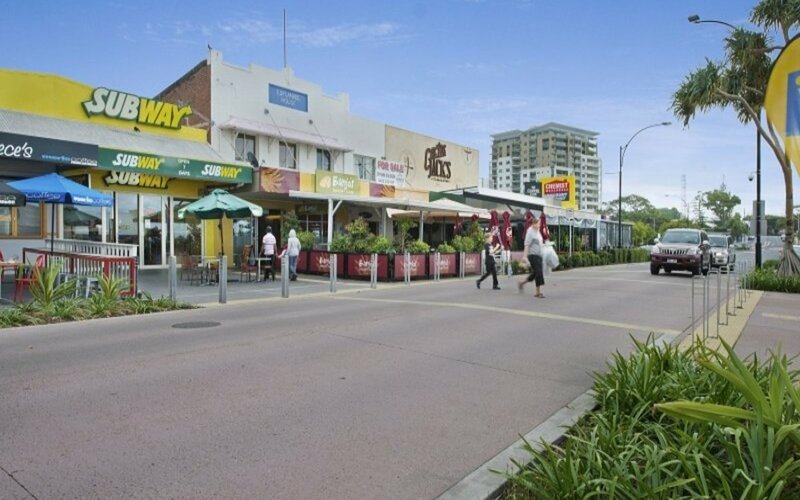 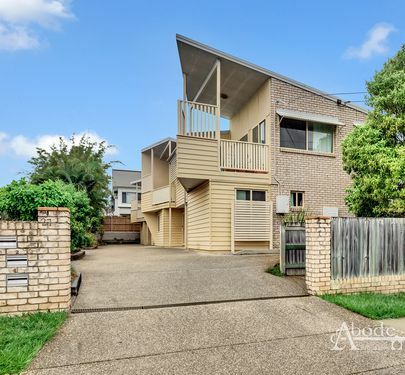 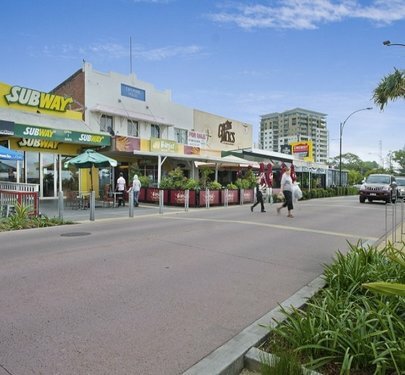 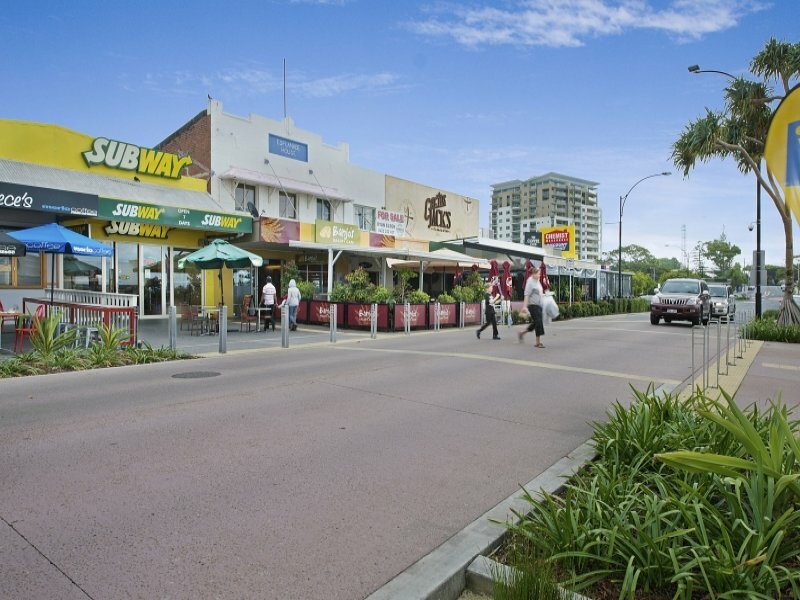 If the idea of waking up and walking to Redcliffe's buzzing strip in seconds is appealing to you, than this one is a must to inspect. 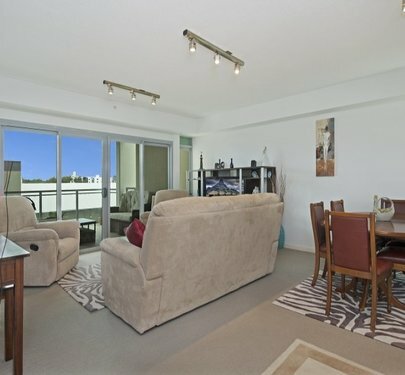 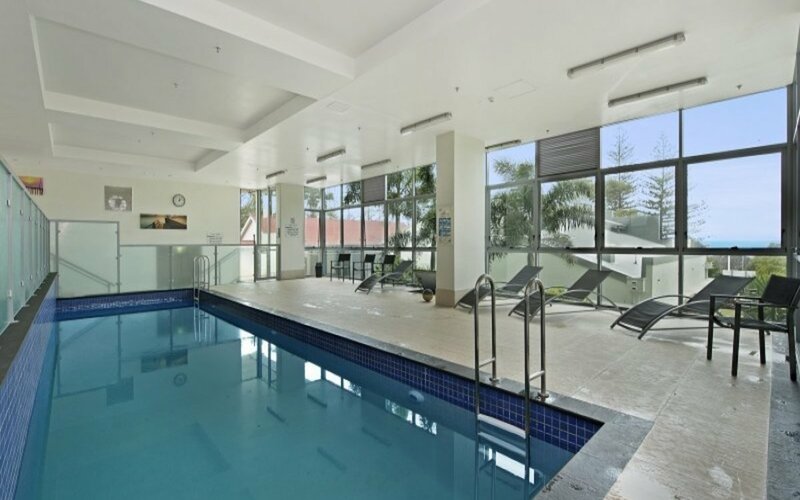 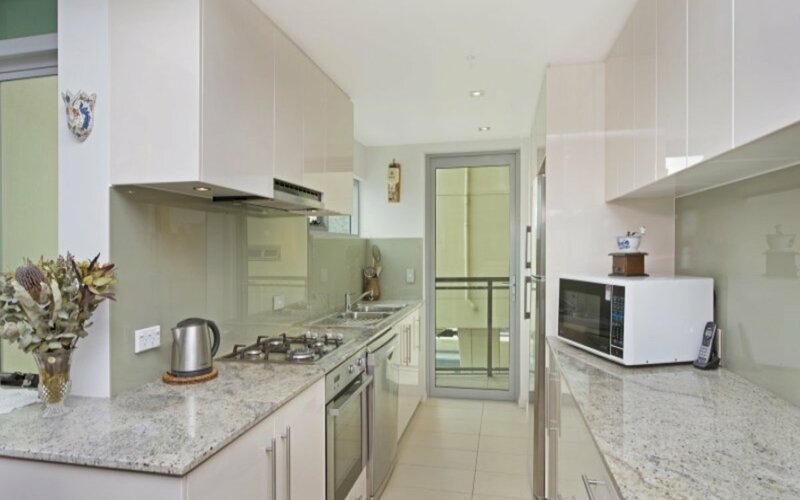 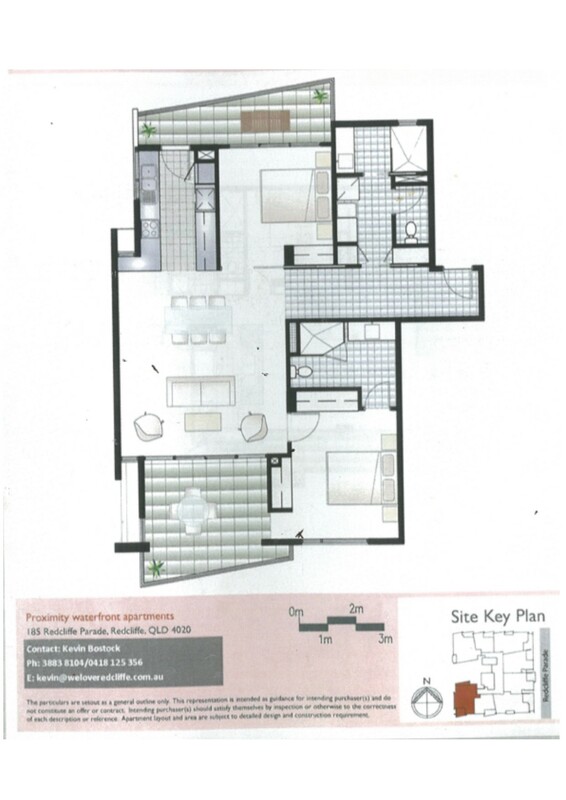 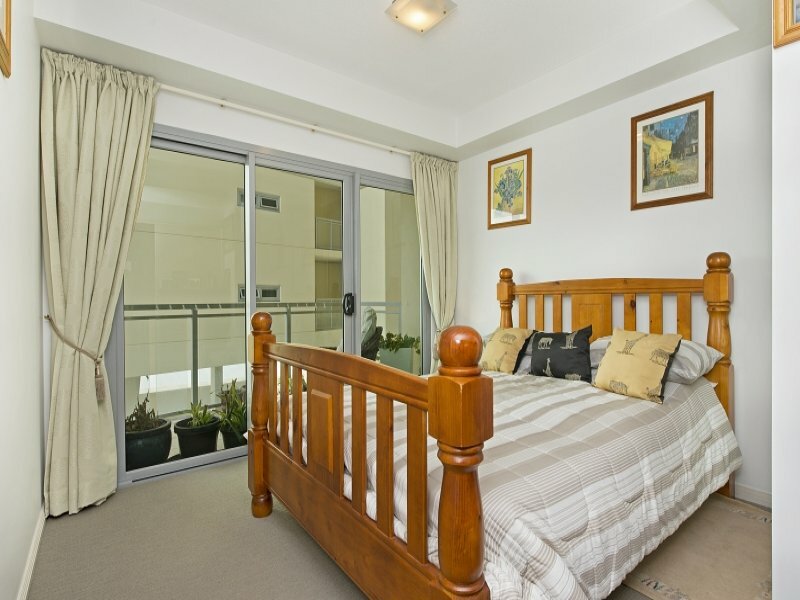 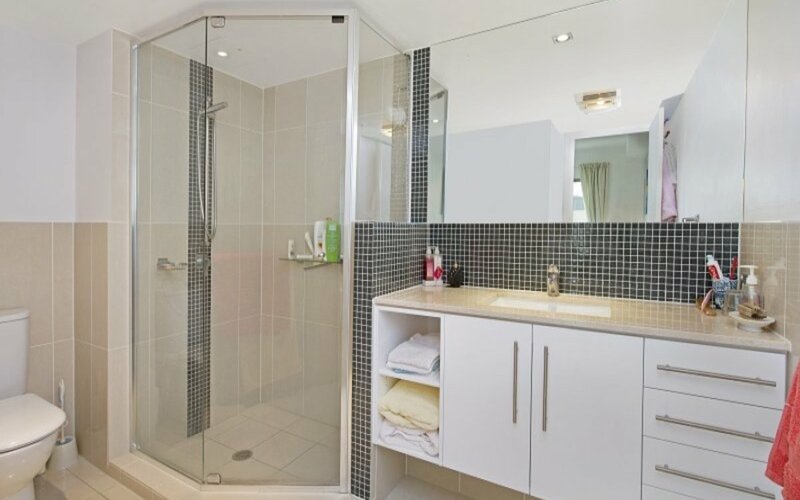 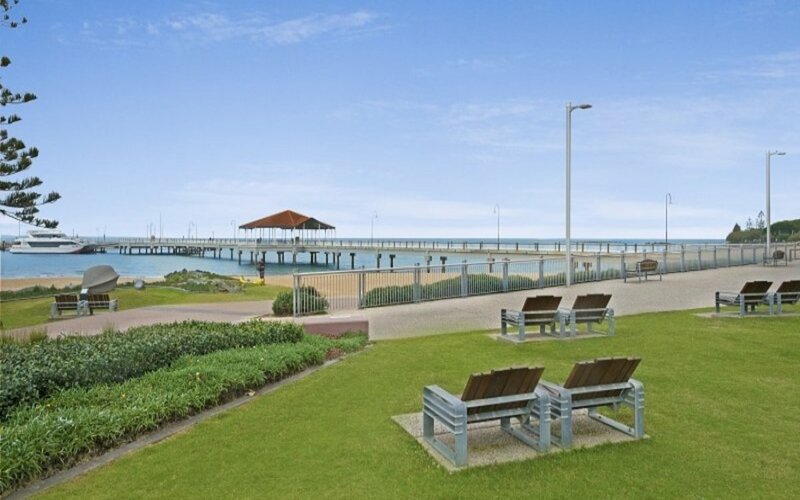 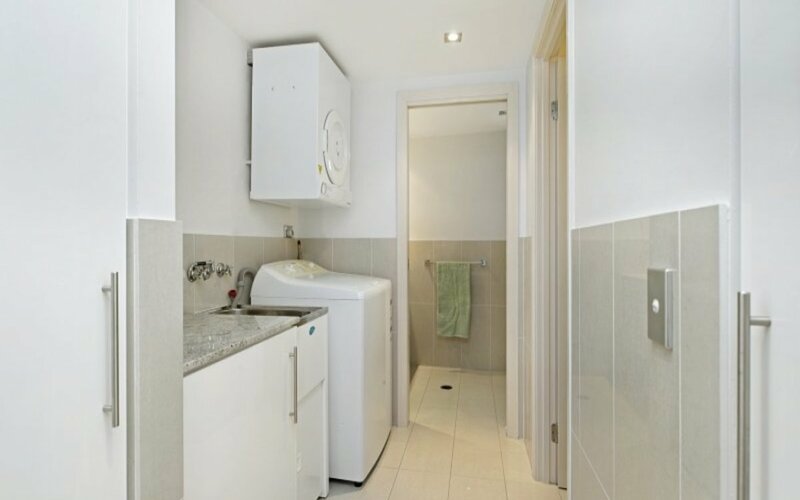 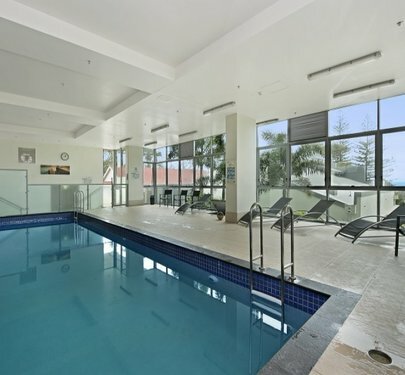 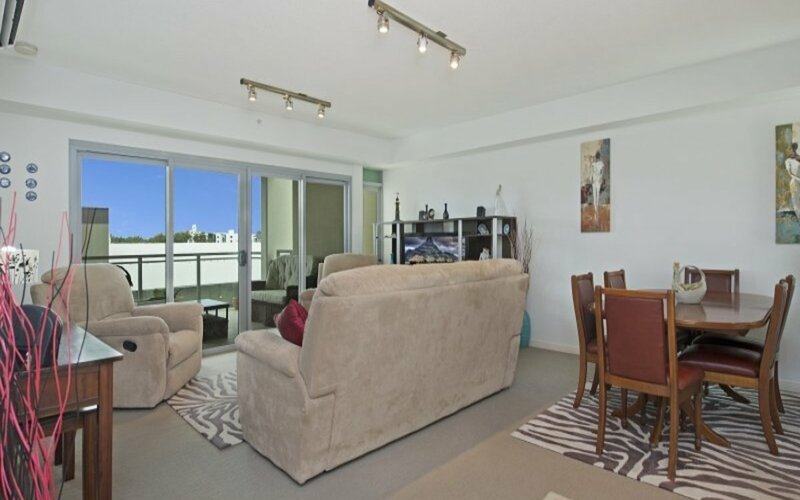 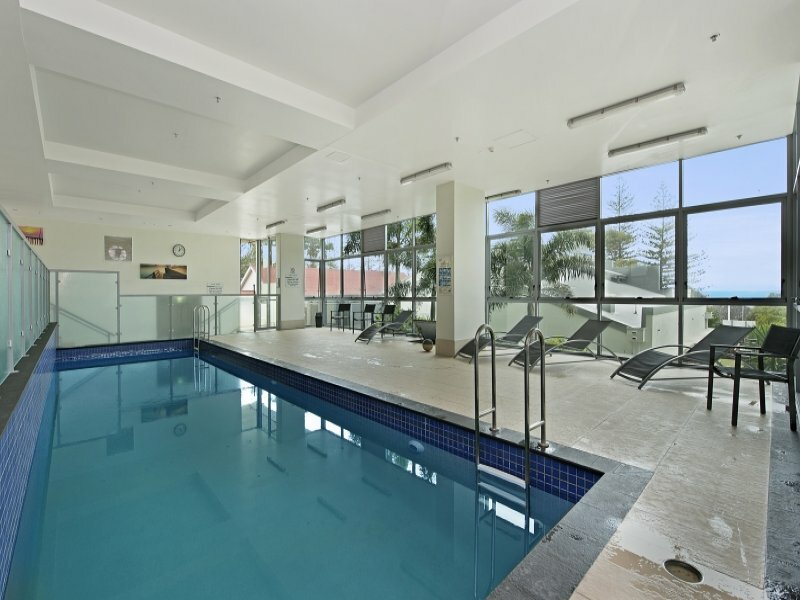 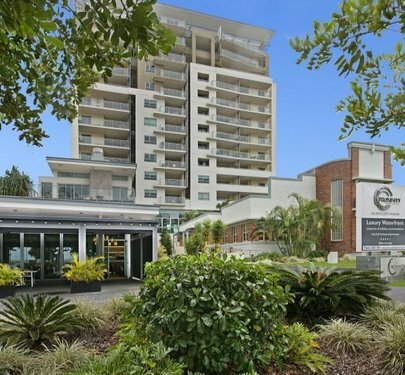 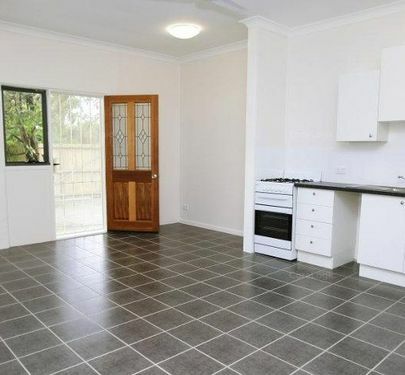 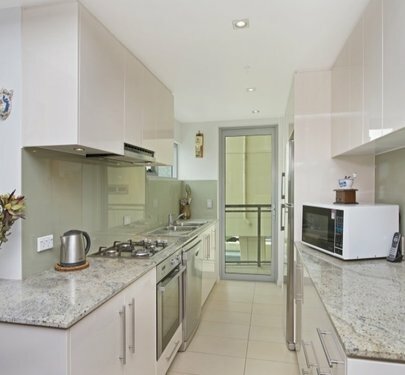 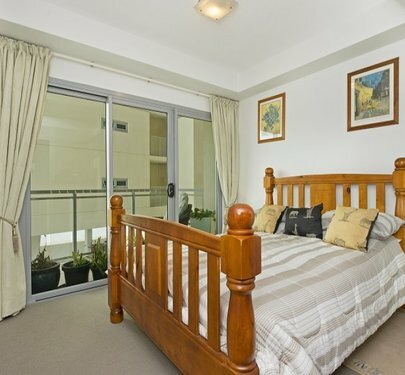 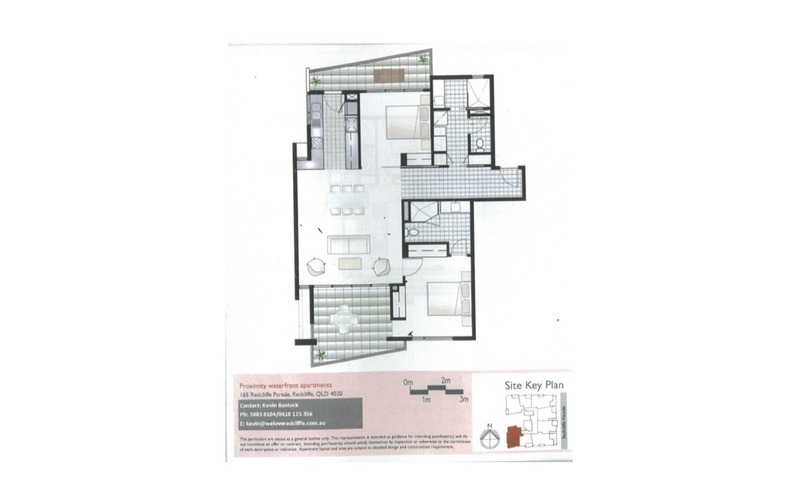 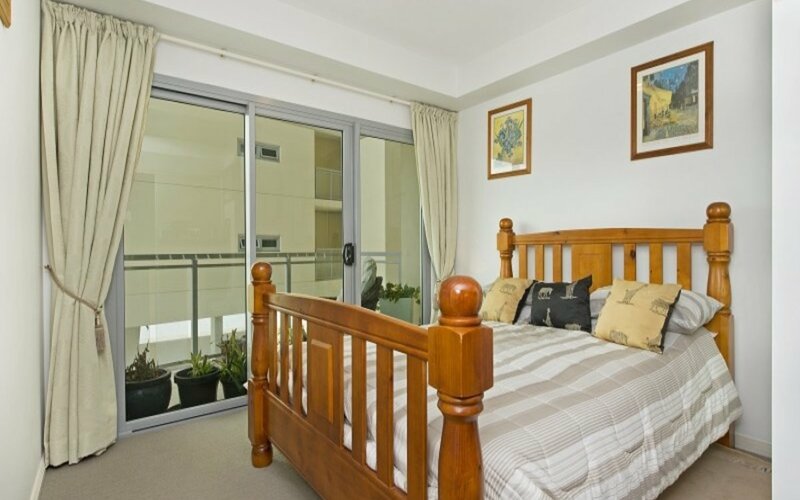 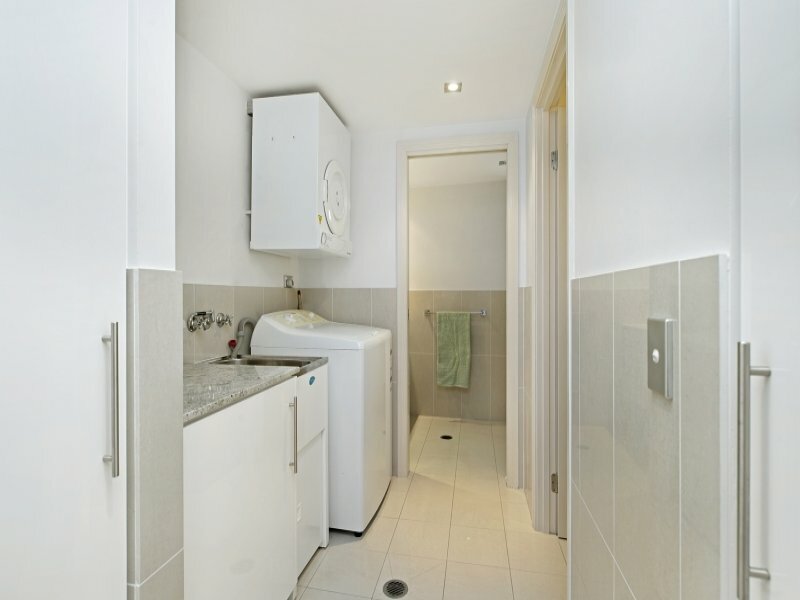 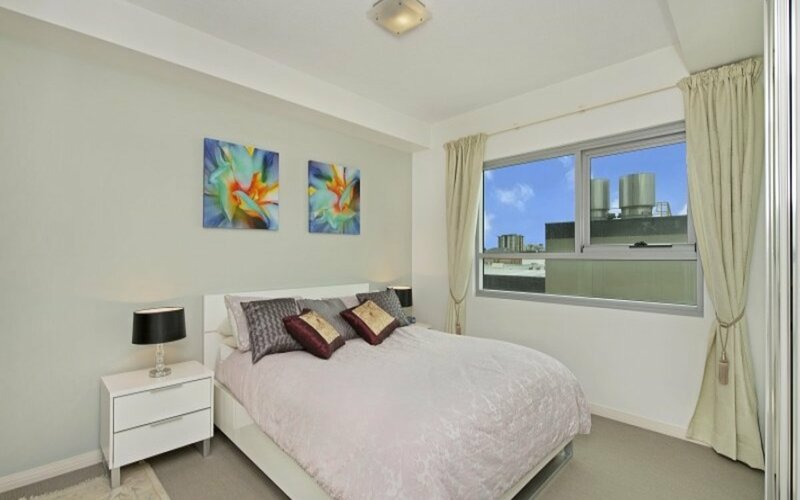 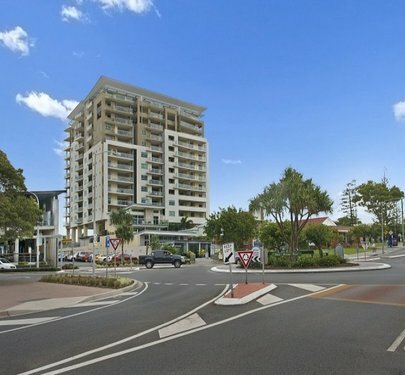 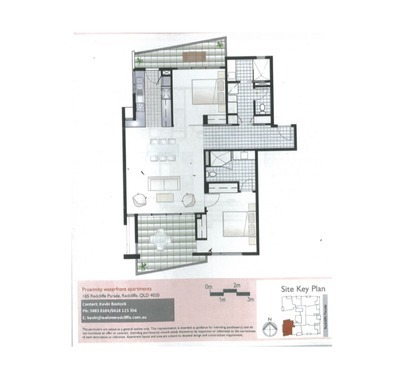 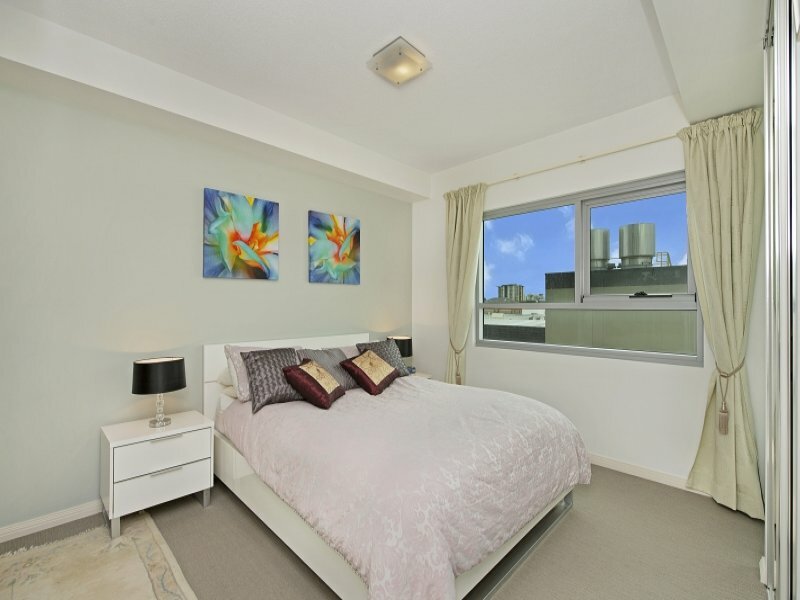 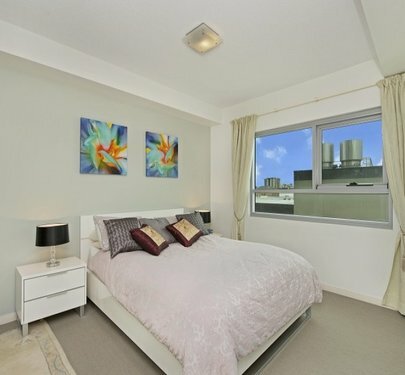 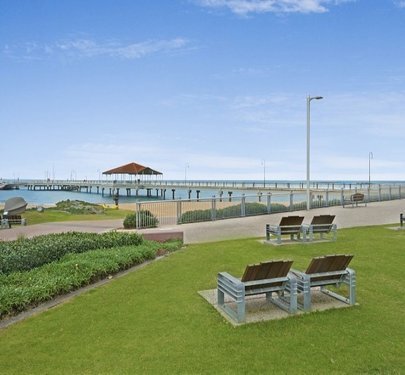 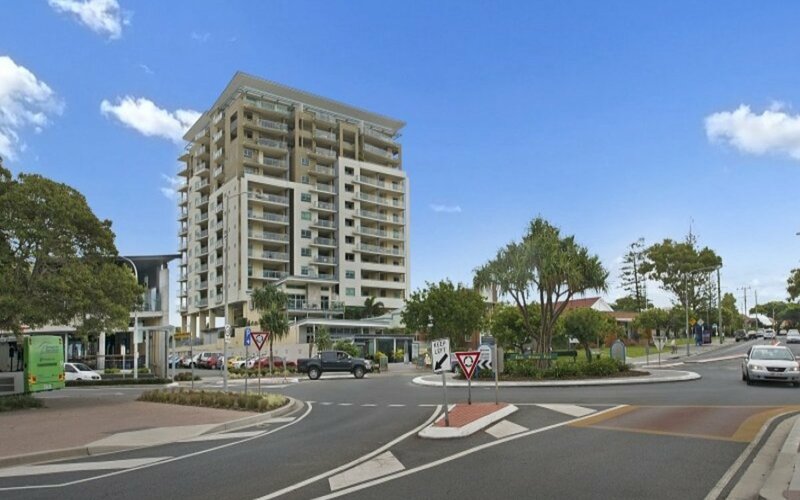 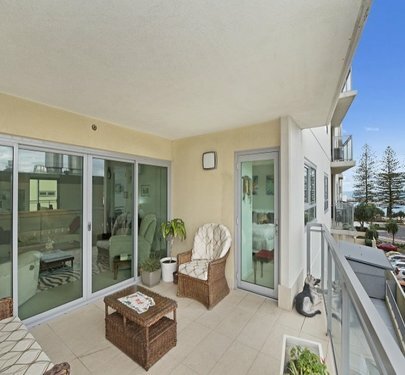 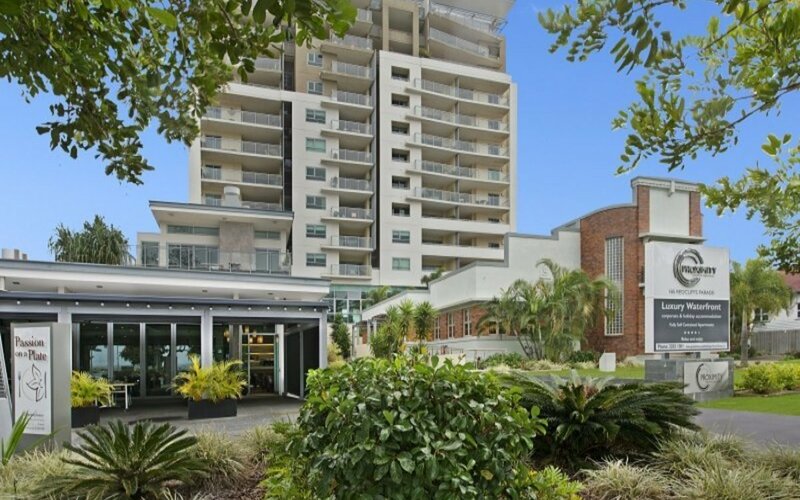 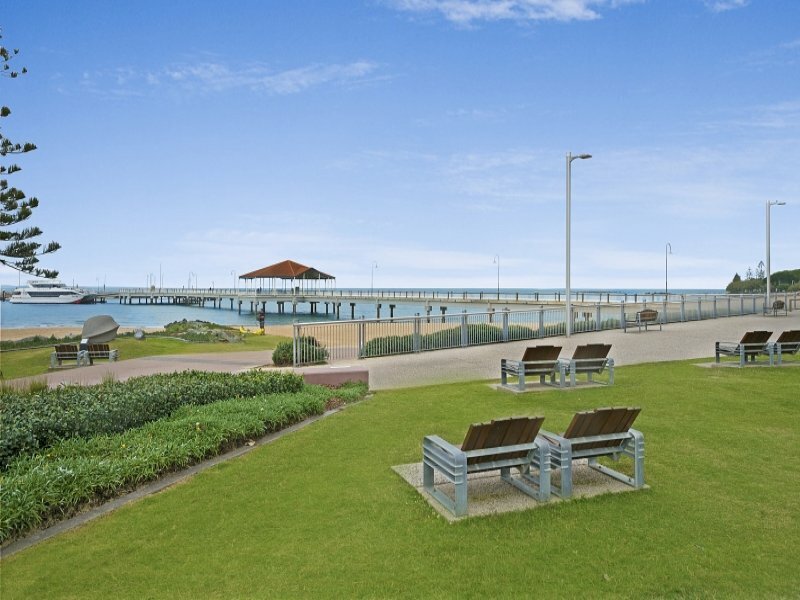 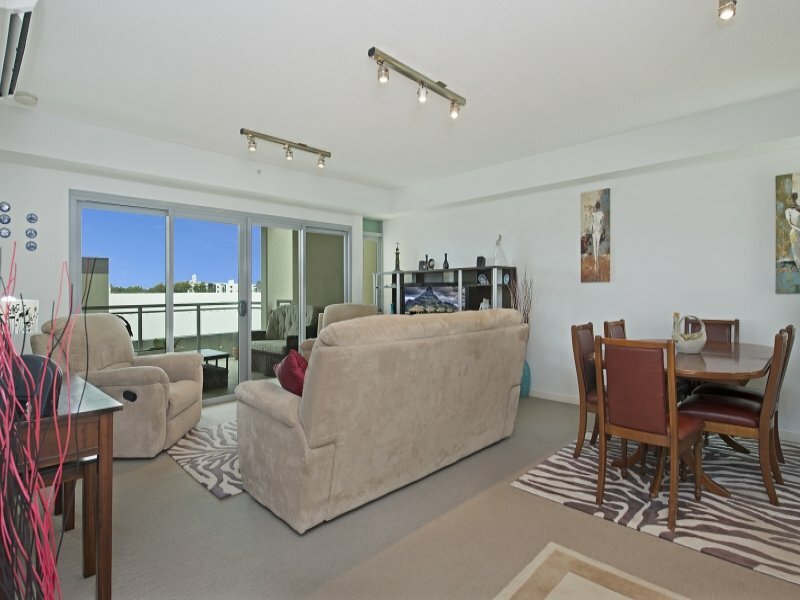 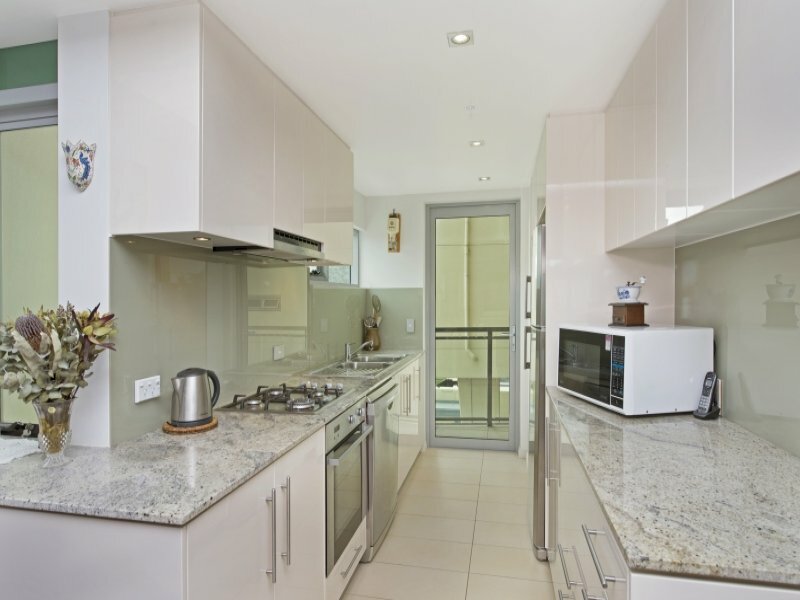 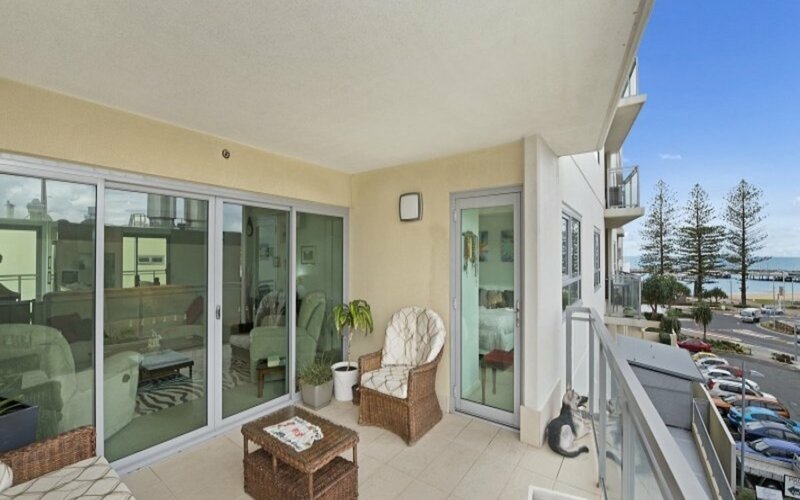 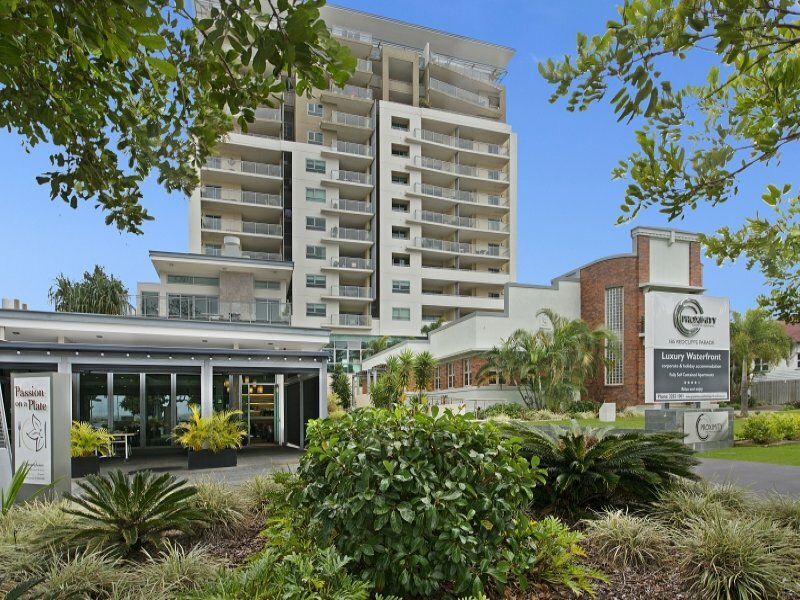 Located in the absolute heart of vibrant Redcliffe, this is situated in the very popular Proximity Waterfront Apartments. 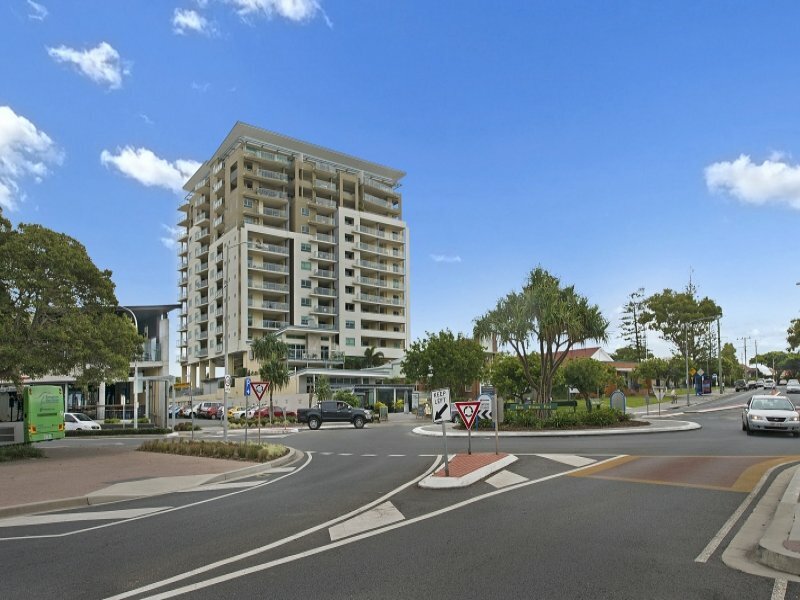 Sitting alongside restaurants, cafe's and a waterfront lifestyle that is second to none, this could be your opportunity to secure your own piece of paradise. 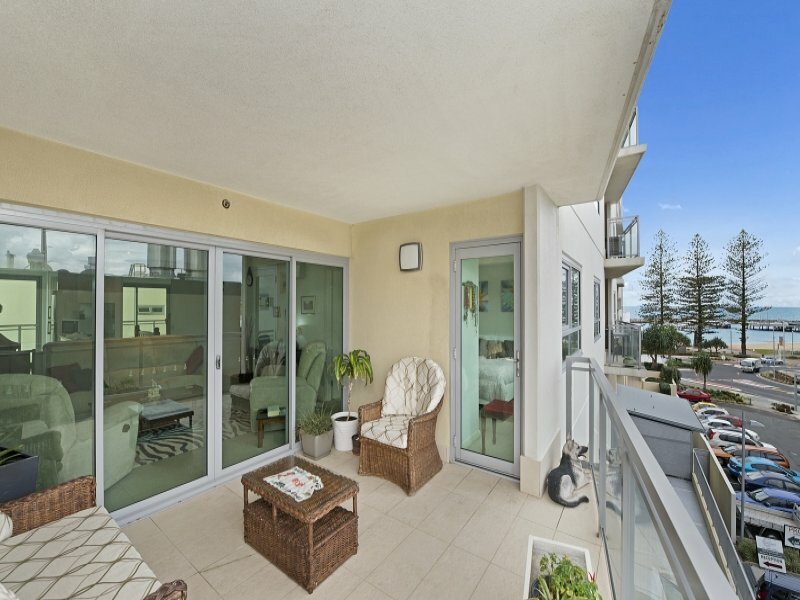 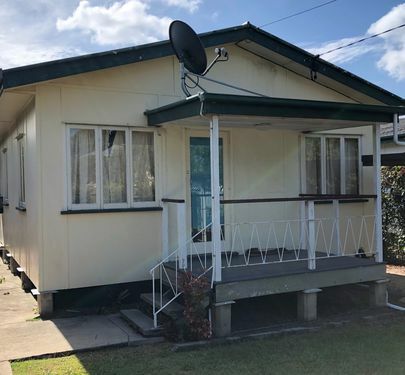 With Holiday Letting rapidly growing on the Peninsula this one would also be a perfect investment, also allowing for your own personal use when you desire. 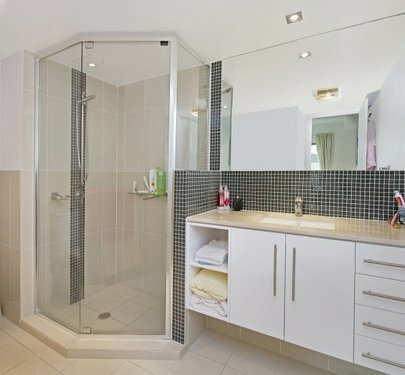 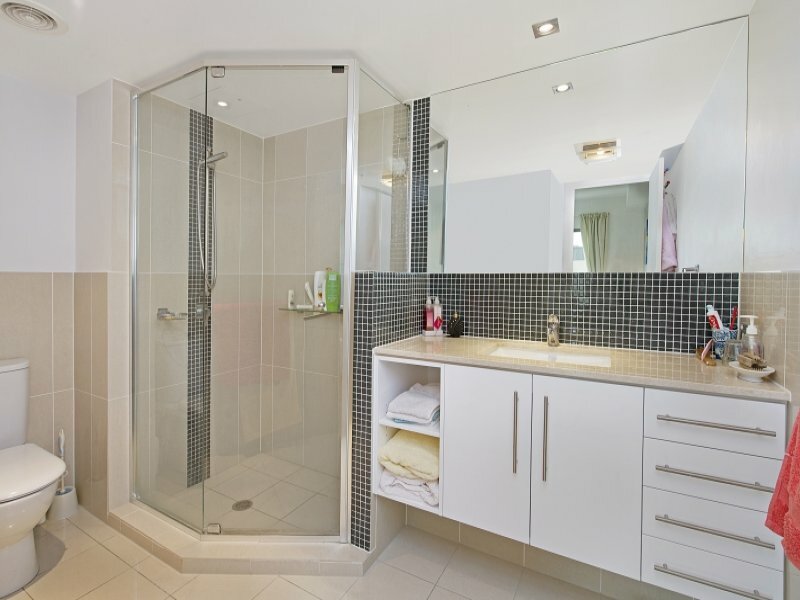 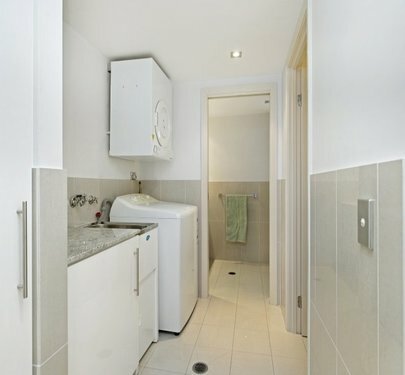 Designed for high privacy the positioning is second to none. 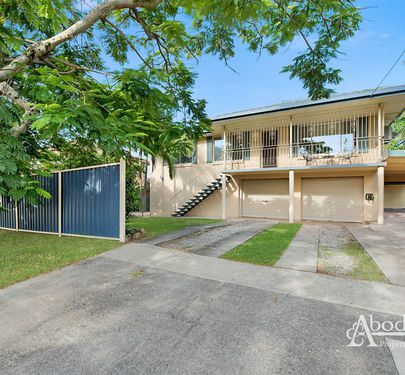 Call Brendan at Abode Properties now for an inspection.